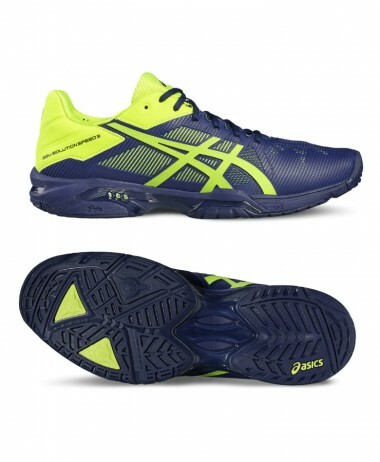 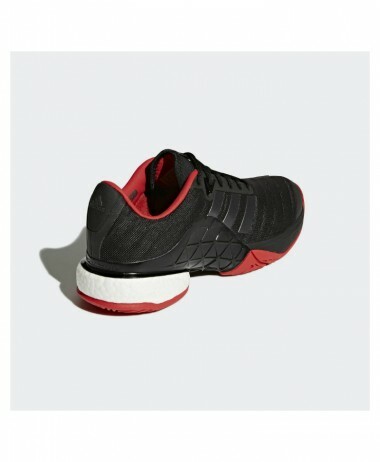 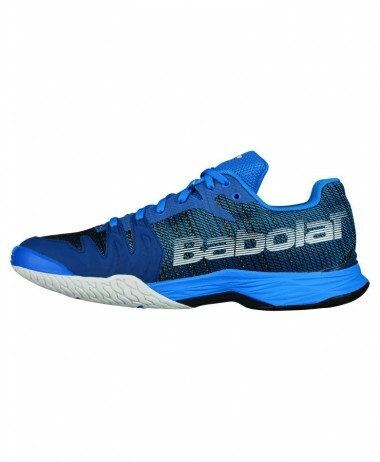 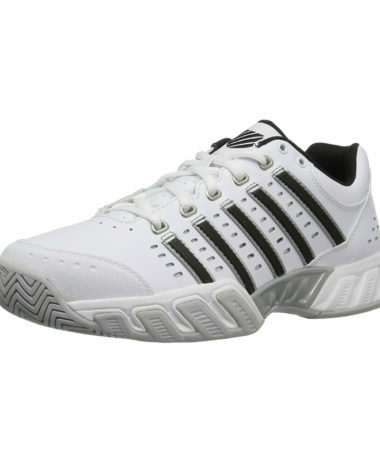 K-Swiss Bigshot Light LTR (Leather) CARPET Men’s Tennis Shoe – Engineered for great on-court performance, the Bigshot Light LTR Shoes features a leather upper for a more traditional fit and feel. 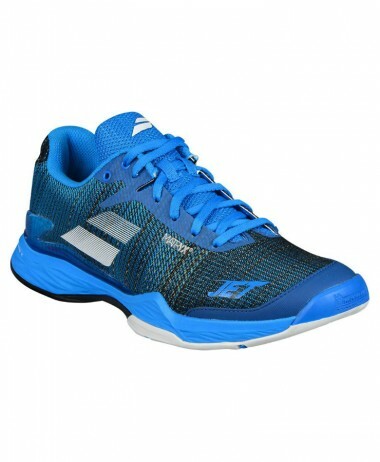 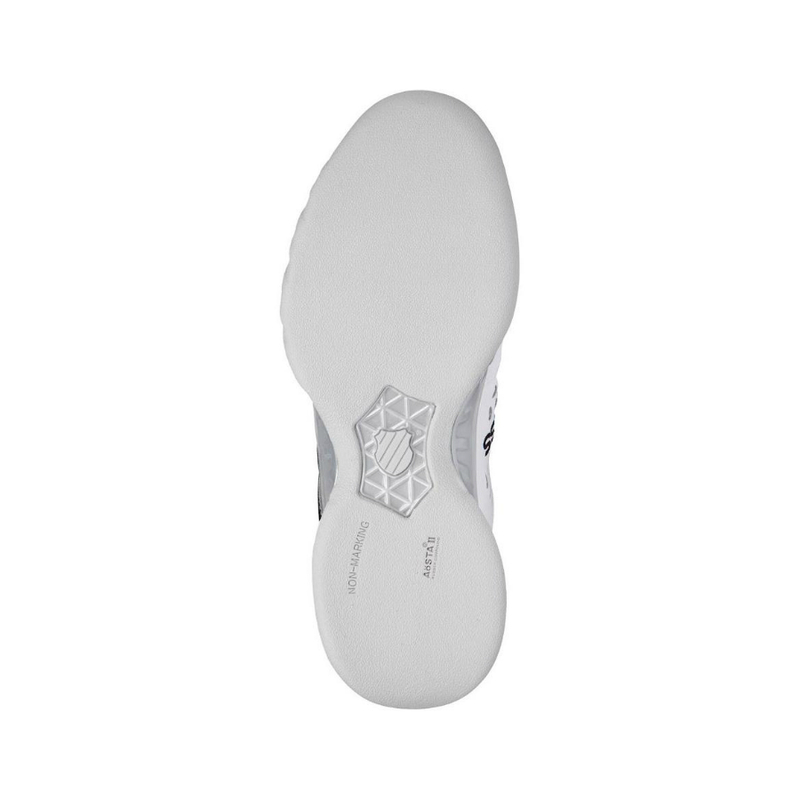 K-Swiss BigShot light LTR carpet, is a standard fit shoe which comes with a smooth sole, light weight cushioning for extra support when making harsh movements. 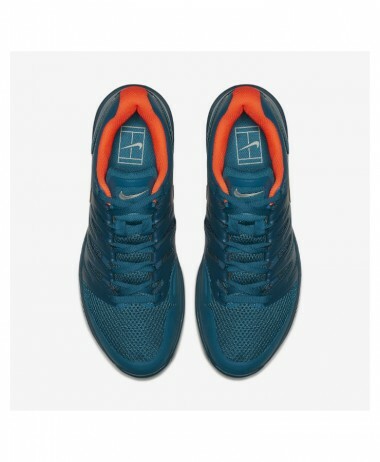 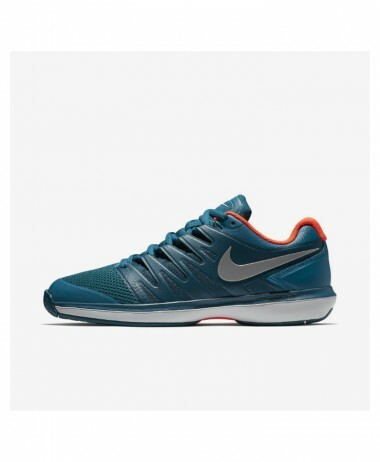 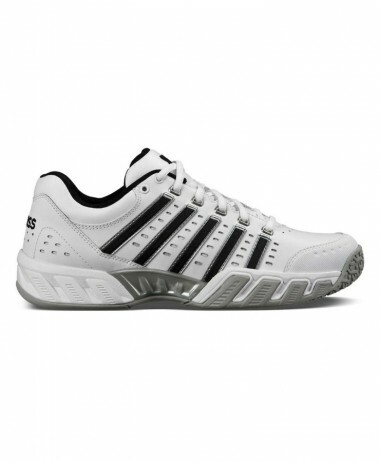 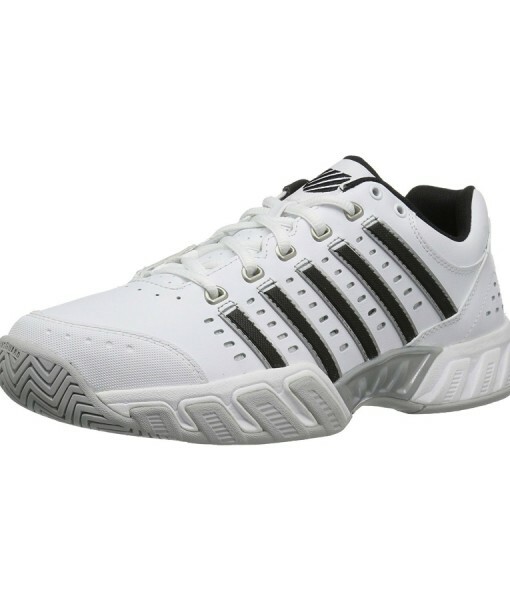 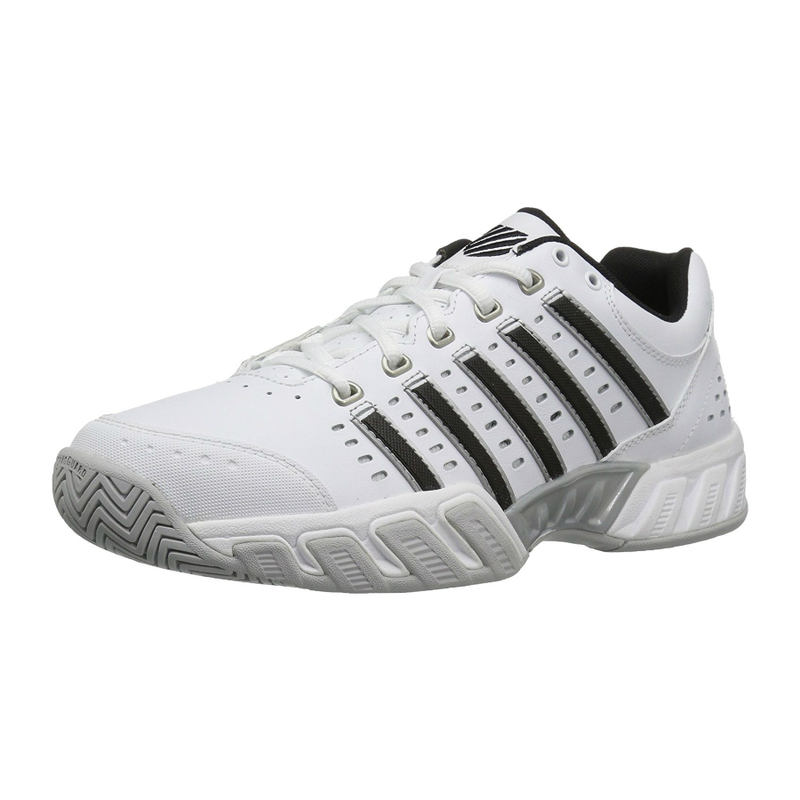 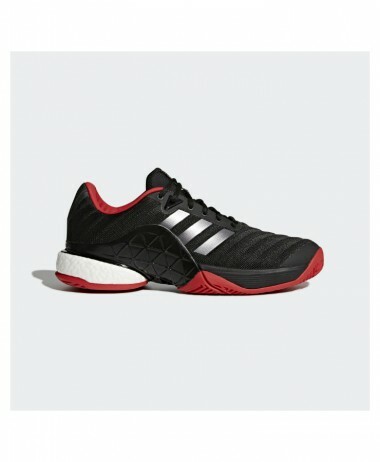 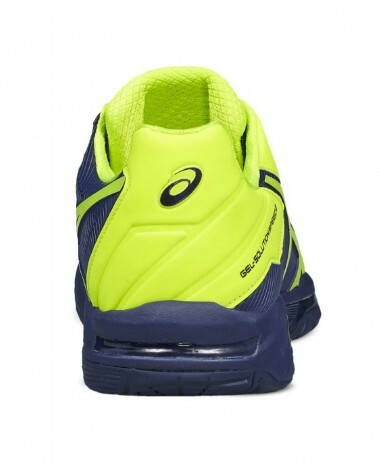 SKU: N/A Categories: Mens Tennis Shoes, Sale, Tennis Brands: K-Swiss.